Fathers are the first heroes of our life. From the time of birth, fathers leave no stone unturned to ensure that their children live a comfortable life. Fathers are the unsung heroes who have a solution to every problem. To honor their selfless love, sacrifice, and contribution, June 17th is celebrated every year as Father’s Day. The day is the perfect occasion to surprise these unsung heroes with something special to show that we care for them. Gone are the days when a packet of chocolates was the perfect gift for this special day. With the number of health issues on the rise, it is sensible to gift our fathers something thoughtful and healthy. Considering the essence of the day, we have shortlisted a few healthy gifting options for you to make this Father’s Day special. Our dads have a hectic schedule, especially if they travel on a regular basis for work. Eating a healthy breakfast during on office trip is almost out of question. Most of them end up eating unhealthy food or skip eating breakfast. 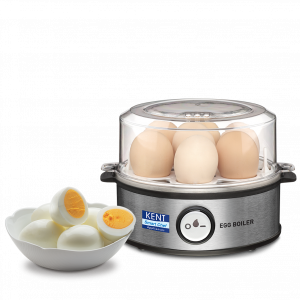 In such a scenario, KENT Instant Egg Boiler is an ideal gift option. The portable appliance makes it easy to boil eggs in three different modes within a short span of 3 minutes. The thoughtful gift also portrays our concern for their health and well-being to make them feel specials. If your dad follows a strict fitness routine to keep health issues away, cold-pressed juicers are an ideal gift option this Father’s Day. Cold-pressed juices have gained a lot of positive reviews in the last few years. Cold-pressed juices have all the essential nutrients and fibers. 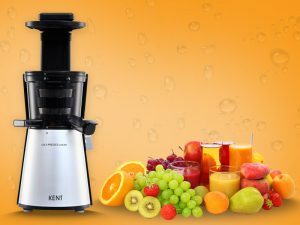 As compared to conventional juicers, cold-pressed juicers don’t generate heat to squeeze out the juice from the fruits or vegetables. Cold pressed juicers crush and press the fruits and vegetables to extract the juice. Considering the health benefits, cold pressed juicer is another useful gift, which is ideal for health-conscious dads. 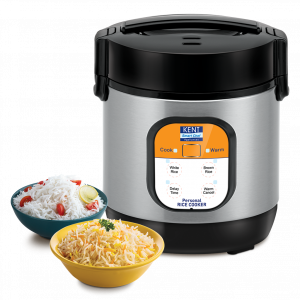 Whether your dad loves to eat or is a budding chef, KENT Personal Rice Cooker is another best option for you. The appliance makes it easy to prepare scrumptious biryani without any hassles. 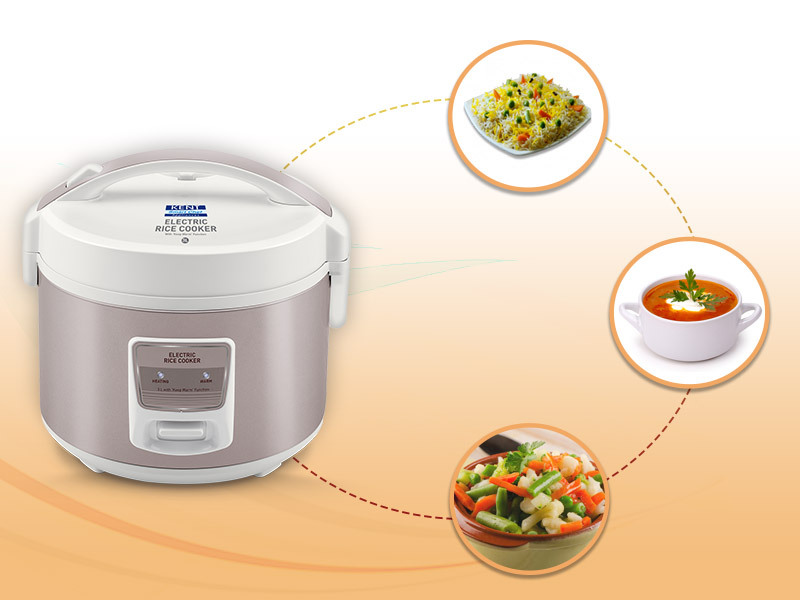 Gifting a personal rice cooker ensures that your dad eats fresh, tasty and home-cooked food even on-the-go. The cooking appliance is perfect for making fresh and piping hot biryani without any hassles. The advanced heating function makes perfectly cooked meals within minutes. Add all the ingredients and plug in the appliance with the timer. The appliance will automatically start the steaming process. Drinking water is something that you can’t compromise to stay healthy. 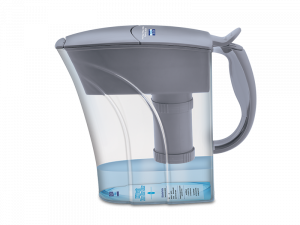 If your father is health conscious and pays a very close attention to what they eat or drink, KENT Alkaline Water Filter Pitcher is the right Father’s Day gift. The high capacity pitcher balances the pH level in water to reduce acidity and make water safe for consumption. The pitcher also removes physical and chemical impurities from water. Gifting something healthy is a thoughtful gesture that your father will definitely love. The products listed above are stylish, compact and also a healthy gift option for a perfect Father’s Day. In addition, there are a number of other smart cooking appliances that also make a healthy gifting option for special occasions like Father’s Day. Visit our website to check out the collection of smart chef appliances.